Papi Chulo, #Timaya dropped another song from his track list, this he titled "Pull Up" featuring Burna Boy. 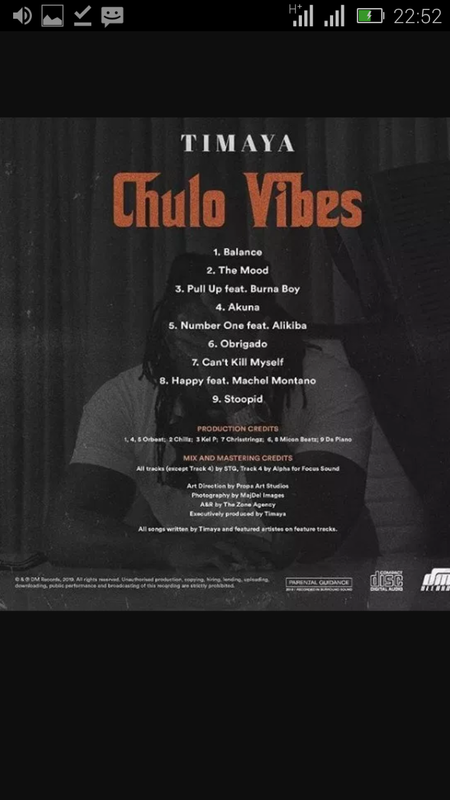 This makes the third song from Chulo Vibes’ EP project track list. Pull Up music mp3 was produced by Kel P.
Listen and download Pull up below.